William H. Rogers | HOPE Global Forums | Presented by Operation HOPE, Inc.
William H. Rogers, Jr. (Bill) is chairman and chief executive officer of SunTrust Banks, Inc., one of the nation’s largest financial services companies serving 4.8 million households and business clients. SunTrust operates an extensive branch and ATM network throughout the Southeast and Mid-Atlantic states, along with digital channels. Its primary businesses include deposit, credit, trust and investment services. The company serves clients nationally in corporate and investment banking, mortgage, private wealth management and consumer lending. As a purpose-driven company dedicated to Lighting the Way to Financial Well-Being, SunTrust is leading the onUp movement to inspire Americans to gain financial confidence. 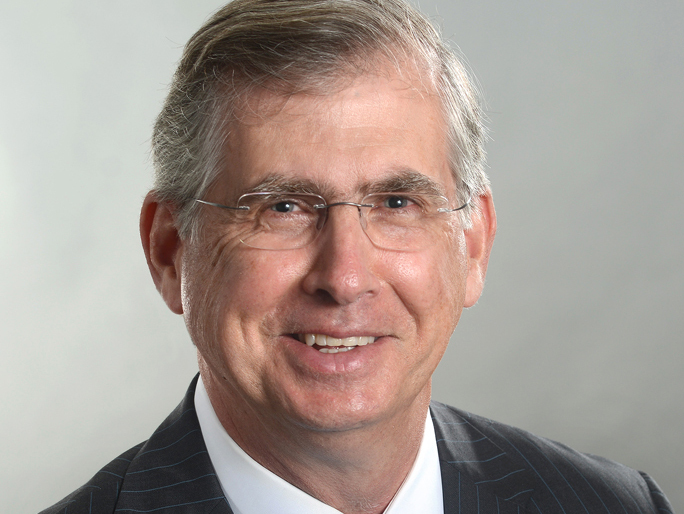 Rogers began his career in 1980, joining the commercial banking division of the company. He held positions in corporate and commercial banking, corporate finance, retail banking, private wealth management and mortgage, prior to being named president in 2008 and chief operating officer in 2010. He was appointed president and CEO in June 2011 and became chairman and CEO in January 2012. Rogers is a champion for the company’s philanthropy and volunteerism. He serves on the board of Operation HOPE and the Boys & Girls Clubs of America, and as chair of Achieve Atlanta. He is a member of the Emory University Board of Trustees and Atlanta Committee for Progress. He also volunteers on the Georgia State Robinson College of Business board of advisors and the board of trustees for Woodruff Arts Center. Rogers is a member of the Federal Advisory Council of the Federal Reserve.